Star Plus popular daily soap Yeh Hai Mohabbatein is up for new drama in Bhalla house. Raman gets saved from poison trap by Karan as he informs Raman before the mishap could happen. While now Ishita returns back before the expected time and Raman himself goes to pick her up. Ishita seems to behave weirdly and keeps locked in her room, while on other hand she also misbehaves with family. 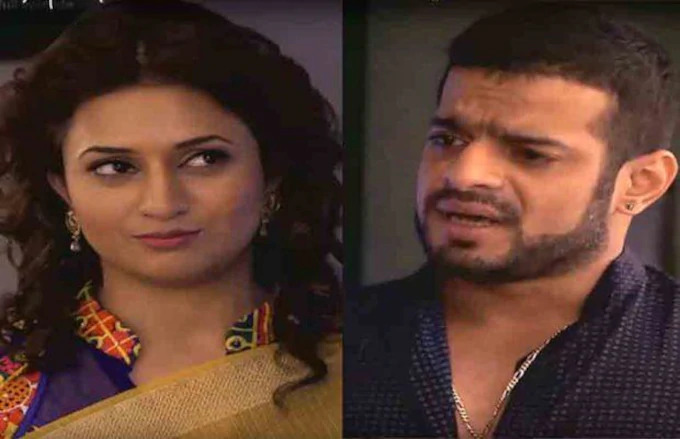 Raman and Bhalla family is pissed off and couldn't understand what has happened to Ishita. Simmi will soon decode this truth as she overhears her conversation, this is not Ishita but her look a like. It is Shaina who is Ishita's look a like and Sahil's wife and now she has entered Bhalla house to play her game.